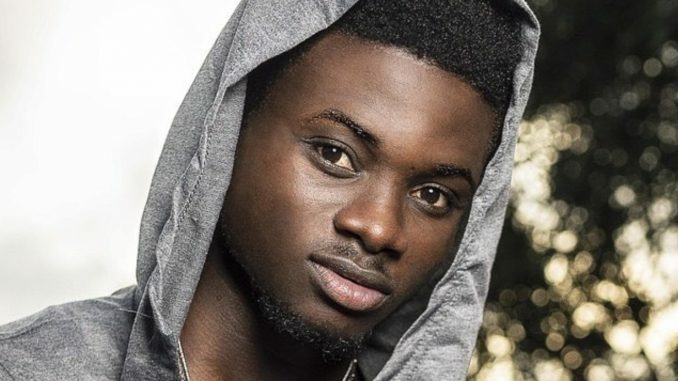 This year couldn’t have been any better for Lynx Entertainment artists Kuami Eugene as he continues to make a lot of strides in the music industry. Born Eugene Marfo, the talented musician has never looked back since capturing the attention of music lovers with his hit single Angela. He was crowned Best New Artist and Highlife Artist of the year in the 2018 VGMA. What has impressed many about Kuami Eugene this year is the number and caliber of features he has under his belt this year. He has featured more than twenty artists this year. Amongst which are bid wigs like Davido, Sarkodie, Mzvee, Shatta Wale, Ice Prince, Fuse ODG, Adina, TicTac, Dj Vyrusky Andy Dosty, Jupita, Dj Breezy, Ete Dakitse, DjSlim, D Black, Mercury Quaye, StrongMan, and the list is endless. These features has earned him hits such as Adwen Fin, Hiribaba, Bend down etc. His hit single ‘Wish Me Well’ continue to get people unto the dance floor and singing along. Rap Doctor Okyeame Kwame recently said in an interview that Kuami Eugene and his compatriot Kidi were better singers than Nigerian heavyweights Davido And Wizkid. The just ended All Africa Music Awards (AFRIMA) which was held in Ghana adjudged Kuami Eugene the “Most Promising Artist in Africa”. An achievement which sums up an impressive year for Kuami Eugene.